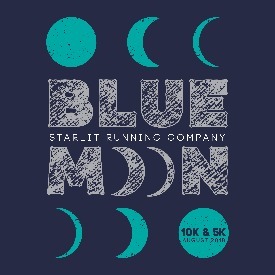 Blue Moon 10K & 5K is the third of three races in the 8th annual Starlit Running Company's Nighttime Summer Race Series. Joplin's beautiful Frisco Greenway Trail is the venue for this chip timed, luminary lit run. 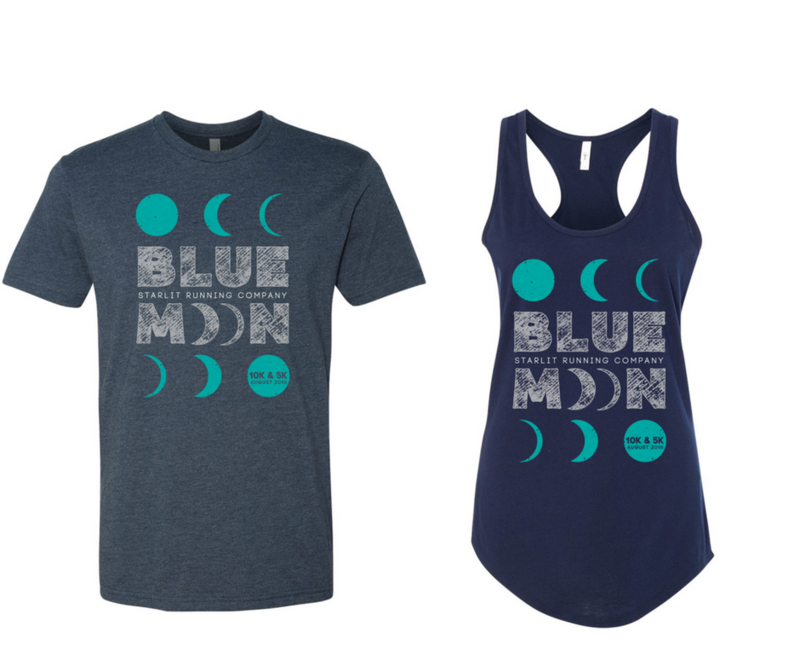 You will enjoy a super soft race shirt (short-sleeved unisex and women's cut tank top), professional DJ, glow bracelets, age category awards, post-race snacks, including ice cream, and a race atmosphere like no other. REGISTER FOR ALL THREE RACES (any combination of 5K and 10K distances) OF THE SERIES AND RECEIVE A CUSTOM FINISHER MEDAL UPON COMPLETION OF THE THIRD RACE! *Note: to guarantee your series finisher medal, you do not have to register for all three summer races at once. Virtual Option Available! 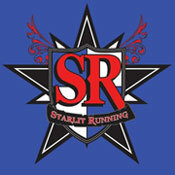 Runners who are unable to attend race day can sign up for the Virtual event. Directions: Run your virtual race distance on any course (including the treadmill) and anytime during the month of August. On or after race day, post your time result on either the Facebook event page or on your MyRaces dashboard on LocalRaces.com. Our staff will then mail your race shirt an bib. Virtual registrations do count towards earning the series finisher medal. Virtual runners are not eligible for overall or age category awards.